Today, we talk about writing myths that will make your IELTS Writing score go down. Unfortunately, there are some IELTS teachers that don’t actually know the truth about IELTS, and they may be teaching you things that are simply wrong. A student in our course posted a question recently about IELTS Academic writing. This teacher’s critism is just plain wrong. In Academic writing, outside of IELTS, in real life, you should not say “I” and you should be careful about giving your own opinion. However, IELTS is not real life you guys!!! The examiner specifically looks for your personal opinion in Writing Task 2. If you don’t express your personal opinion about the topic, your Task Response score goes down! In fact, if you look at the Task 2 question, it instructs you to use your own personal experience to support your ideas. To score a 6 for Task Response, you must include your personal opinion somewhere in the essay. If you want a 7, you have to exhibit a strong, clear opinion throughout the essay. One danger in becoming too personal is if you only use personal examples and stories for support in the body paragraphs. You should have a mix of support, utilizing fake research mixed with personal anecdotes. Another danger of being too personal is using informal language, such as slang. You must use formal, academic vocabulary to express personal ideas and opinions. Remember that if you have any doubt in the advice that a teacher gives you, you must ask them how this piece of advice directly affects your IELTS score. Teachers who are not intimately familiar with the IELTS test and the scoring rubric that examiners must follow will inevitably give you poor tips, waste your time, and actually lower your score. Don’t want to waste anymore time or money? 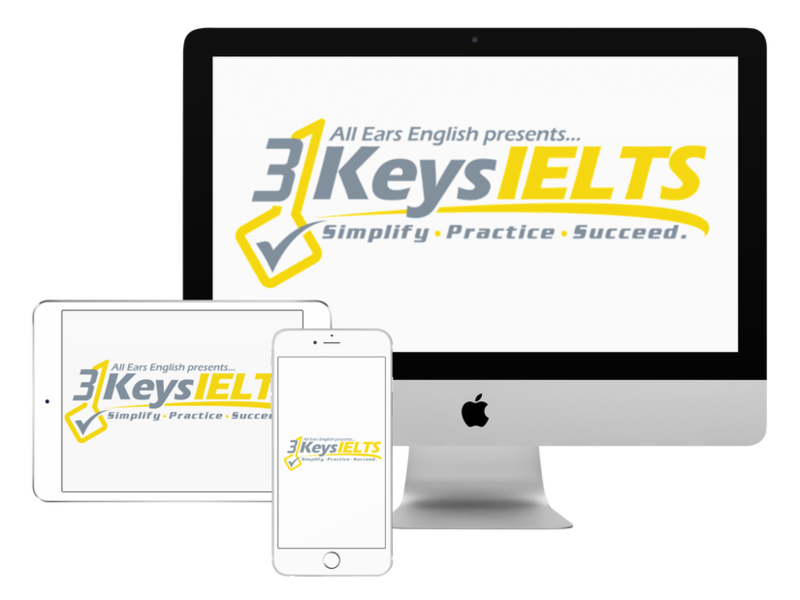 Check out our course, the 3 Keys IELTS Success System, the only one with the guaranteed score increase. Have you ever had a teacher give you dodgy IELTS advice?